20 years down the line, is Karan Johar finally planning a sequel to his cult film Kuch Kuch Hota Hai? Sources close to the filmmaker say something big on those lines are definitely in the offing. “Karan has cracked an idea for a sequel. Now, all he needs to do is to develop it, which he’s doing and pretty soon there will be an announcement,” says the source. So has Karan got a cast in mind for the sequel? Apparently, Karan is thinking of Tiger Shroff, Alia Bhatt and Disha Patani, though the cast is yet to be finalized. 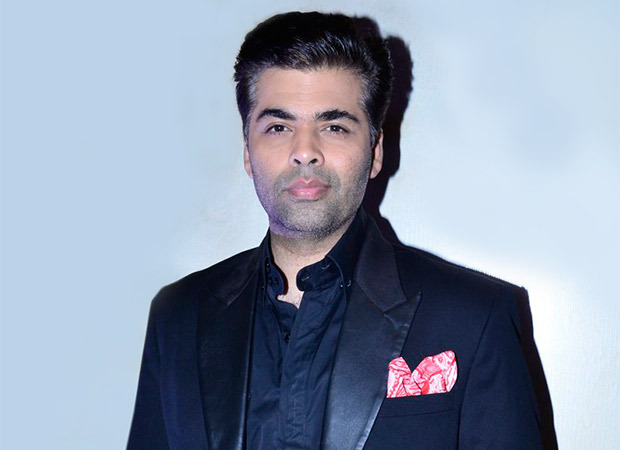 However, Karan Johar may not direct the sequel himself, as he is busy directing the costume drama Takht. SCOOP! Akshay Kumar roped in by Rohit Shetty and Karan Johar for a joint venture?